Andrea Basche is a PhD student at Iowa State University co-majoring in Sustainable Agriculture and Crop Production & Physiology. 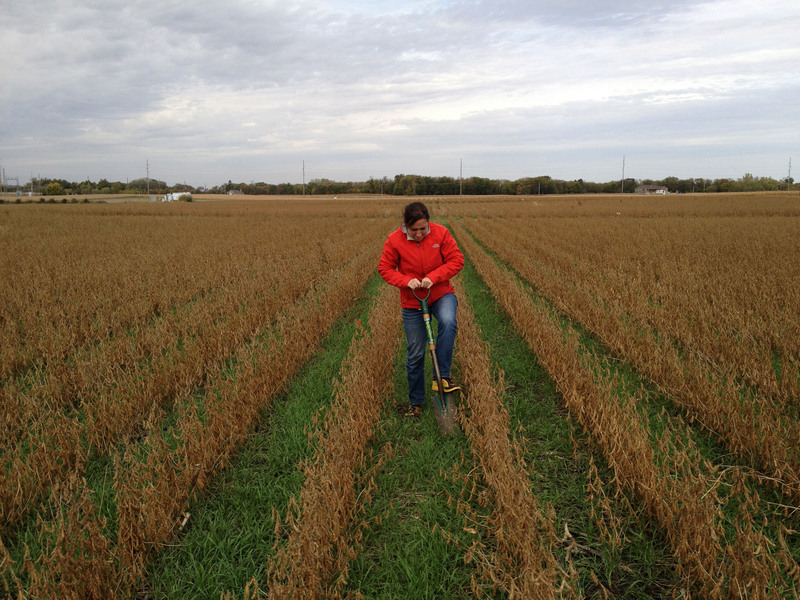 Andrea is a member of the modeling and systems analysis objective of the Sustainable Corn project. Her research interests include cropping system diversification and climate change adaptation.